The fugitive economic offender tag would have given the ED powers to confiscate Mallya’s assets worth about Rs 12,500 crore, including those in foreign countries. Absconding liquor baron Vijay Mallya has been summoned to appear before a special Prevention of Money Laundering Act (PMLA) court on 27 August. 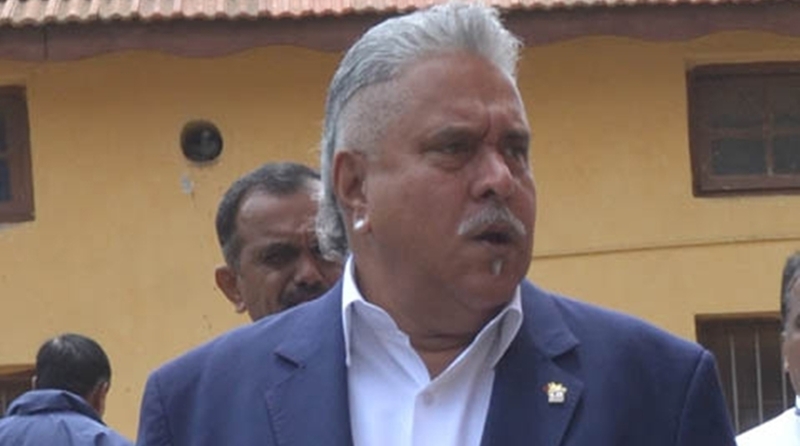 Acting on the plea of the Enforcement Directorate on Saturday, the special court issued the notice to Mallya after taking cognisance of the second ED charge sheet filed against him recently and a subsequent application by it on 22 June seeking a fugitive economic offenders tag. The ED is seeking action against Mallya under the fugitive economic offenders ordinance in the over Rs 9,000 crore bank fraud case. The agency has also sought immediate confiscation of Mallya’s assets worth around Rs 12,500 crore and other fugitive economic offenders. The ED made the plea on 22 June, two months after the Centre promulgated the Fugitive Economic Offenders Ordinance. This is the first time that action has been initiated under the ordinance recently promulgated by the Modi government to deal with fugitive bank loan defaulters. If Mallya fails to appear before the court, he might be declared a fugitive economic offender and his properties could be confiscated. The court had earlier issued non-bailable warrants against the beleaguered businessman in the two cases filed by the ED. The order comes four days after Mallya said that he was “pained” to have been projected as the “poster boy of all bank defaults” and “a lightning rod of public anger”. 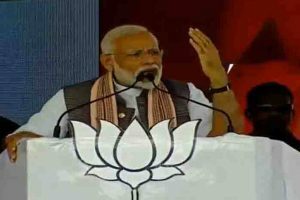 The liquor tycoon currently living in London on Tuesday also made public a two-year-old letter written to Prime Minister Narendra Modi, saying he won’t be able to do anything “if politically motivated extraneous factors interfere” with his efforts to settle the dues. Mallya said he had requested the Karnataka High Court on 22 June to allow his firms to sell assets worth Rs 13,900 crore “under judicial supervision” to repay his bank loans. But the promoter of now-defunct KFA denied his offer had anything to do with the recent Fugitive Economic Offender Ordinance promulgated by the Government of India. In a series of tweets on Wednesday, he also refuted the remark made by Minister of State for External Affairs MJ Akbar that Mallya had many years to repay his loans to banks “if he wanted to”. Mallya, his now defunct venture Kingfisher Airlines Limited and others availed loans from various banks during the tenure of the UPA-I government and the outstanding amount, including interest, against him is Rs 9,990.07 crore at present, the officials said. Mallya is contesting the money laundering charges in London after India initiated extradition proceedings against the liquor baron to bring him back to the country. Both the ED and the Central Bureau of Investigation (CBI) have filed cases for alleged loan default against him. The Modi government brought the ordinance as “there have been instances of economic offenders fleeing the jurisdiction of Indian courts, anticipating the commencement, or during the pendency, of criminal proceedings”. The ordinance has provisions for special courts under the Prevention of Money Laundering Act, 2002 to declare a person as a fugitive economic offender and order immediate confiscation of assets. “A fugitive economic offender is a person against whom an arrest warrant has been issued in respect of a scheduled offence and who has left India so as to avoid criminal prosecution, or being abroad, refuses to return to India to face criminal prosecution,” the government said. The measure offers necessary constitutional safeguards in terms of providing hearing to the person through counsel, allowing him time to file a reply, serving notice of summons to him, whether in India or abroad and appeal before a high court.